Colorado Film School offers 48 credit Certificates and 75 credit Associate of Applied Sciences degrees in the following disciplines: Acting/Directing, Writing/Directing, Writing/Producing, Screenwriting, Cinematography, and Post Production. Courses of study at CFS are cohort-based and rigorously structured. Classes are not presented a la carte; our programs require that students follow a rich and thorough sequence of study in which they build skills necessary to participate in films of increasing complexity. All CFS students earn industry-level skills that allow them to compete directly in the job market upon graduation. Colorado Film School was identified among the top regional film schools in the US by ICG (International Cinematographers Guild) Magazine in 2009, and ranked by The Hollywood Reporter as among the top 25 film schools in the world in 2011, 2013. 2014 and 2015. In 2015 CFS was also picked as a top US film school by Variety and Backstage. CFS students films have received nominations and awards in the Heartland Emmy and US Student BAFTA competitions in addition to many US and international film festivals. 1. The Colorado Film School is dedicated to pre-professional training of students planning careers in the film and video industries. It focuses on the intersection of art, technology and commerce as it relates to narrative audio/video techniques. An educational philosophy that encourages industry-engaged projects and hands-on instructional methods underlies the program. Students who complete the program have a professional level portfolio and are qualified to either work anywhere in the field of their chosen emphasis or continue their education in a graduate program. 2. 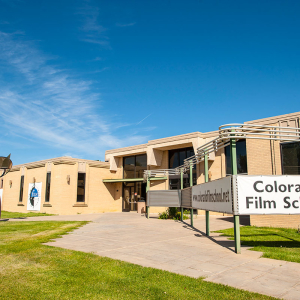 The Colorado Film School acts as a catalyst for local film and video production, challenging, enabling, and stimulating growth through original production, state-of-the-art training and through development of a strong, diverse pool of Colorado residents who are skilled in all aspects of the film and video industries. 3. 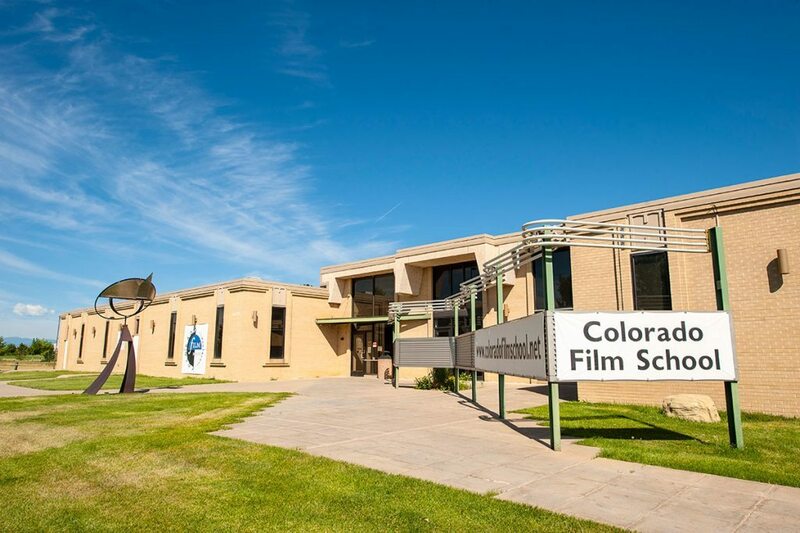 The Colorado Film School aims to serve as an industry-wide resource for research and development in production by expanding its boundaries of technology and creative expression, and by exploring new models for funding and distributing film and video production.